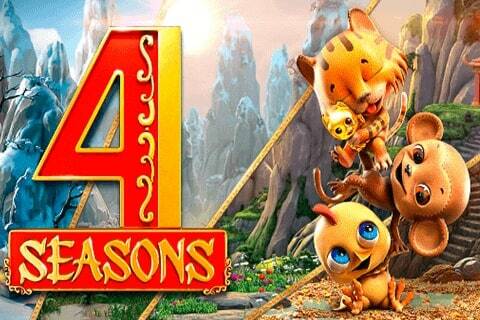 The Betsoft 4 Seasons Slot machine is an absolute beautifully designed online casino game. 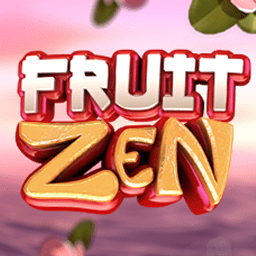 This slot takes you through Winter, Spring, Summer, Fall with amazing graphics and very “zen” relaxing music. 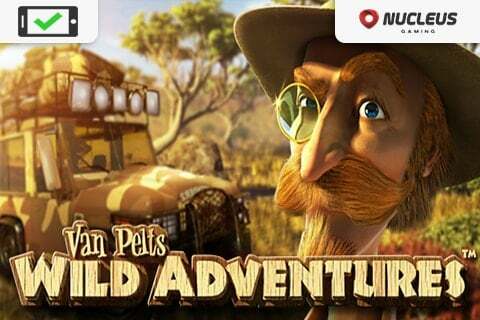 When you play 4 Seasons Slot machine you are immersed into a journey that takes you through time. 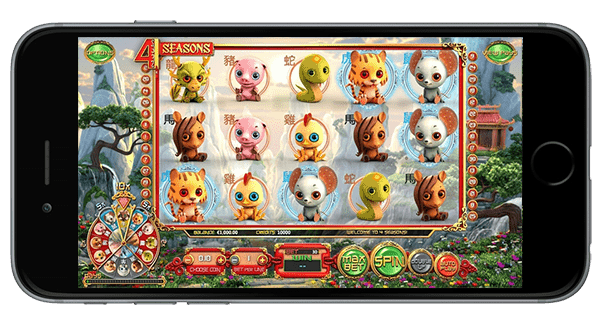 Each season of the slot game is graphically represented by the Chinese Zodiac wheel. 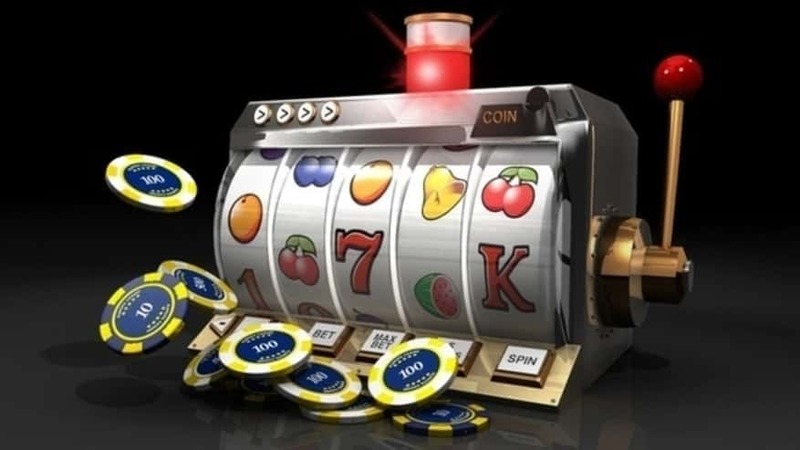 The Zodiac wheel is located on the left part of this online slots machine which changes as the seasons change. 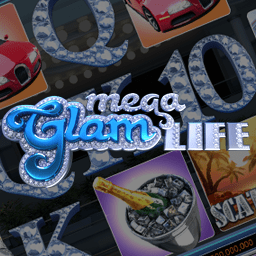 The zodiac animal signs are all part of the casino game experience, displayed gorgeously with 3D imaging. 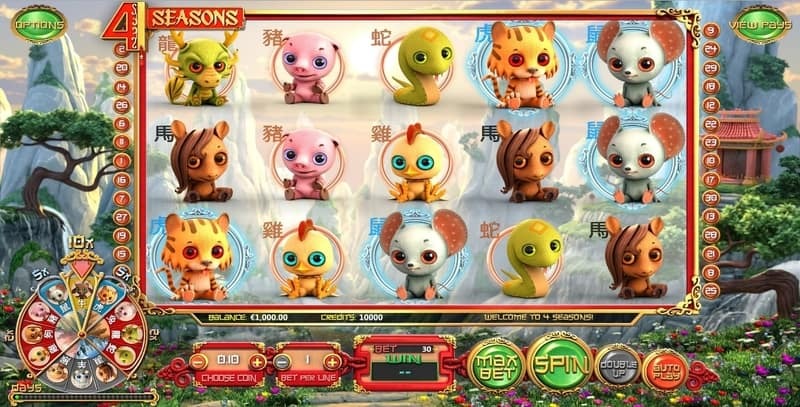 Each of the animals represented in the 4 Seasons Slots machine get a chance to turn gold after each round of 30 slot reel spins. 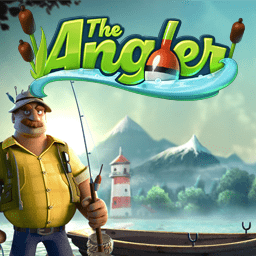 When the animals on the reel turn gold with time, players will get 10x the return! 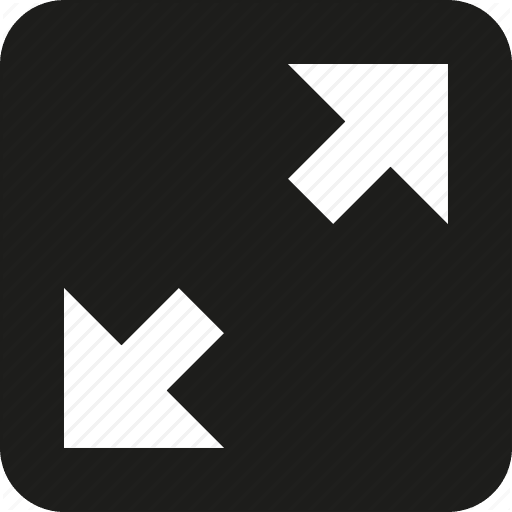 When the animal symbols turn gold, the animals that are on either side will turn solver representing a 5x return. 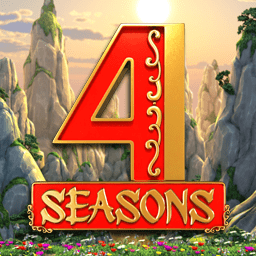 4 SEASONS Slot game features various block combos within the game that are designed to increase your wins. 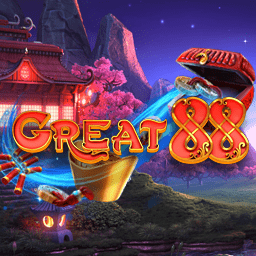 The slot reels have special symbols such as the Golden Lucky Cat Wilds. 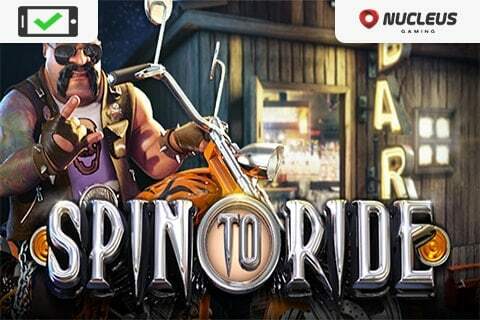 The Yin Yang symbol representing free spins bonuses. 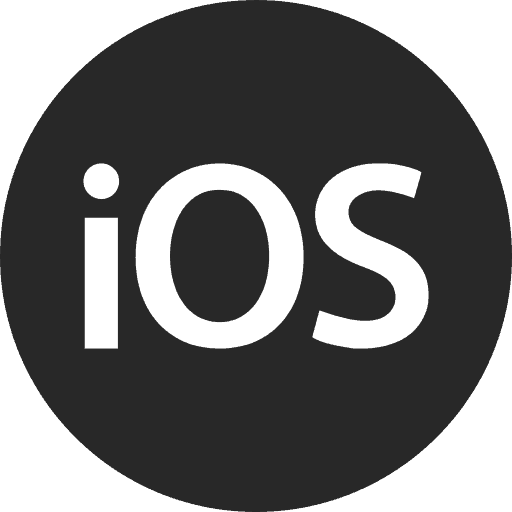 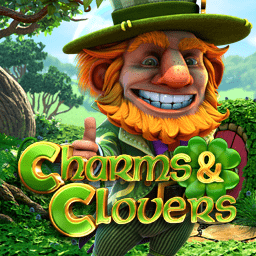 The 4 Seasons slot game is a mobile friendly Betsoft slots game available to be played on ipad, android or iphone devices. 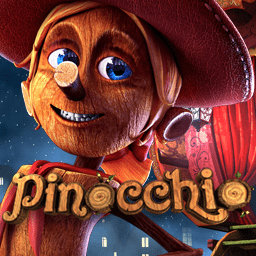 Betsoft has truly outdone themselves with their 4 Seasons slot game. 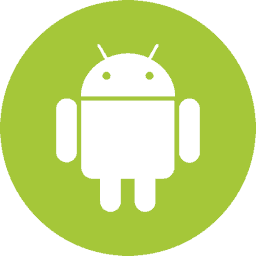 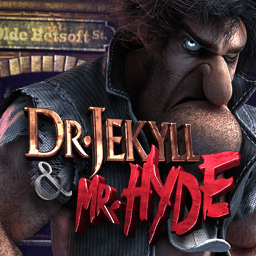 We can’t say enough good things about the high quality 3D graphics that are used. 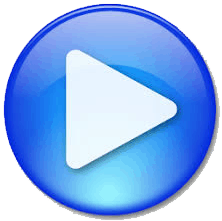 This includes the season backgrounds that change during the game play. 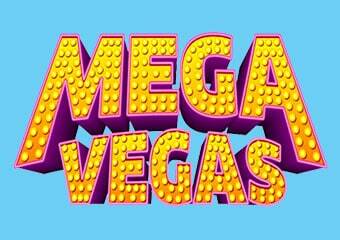 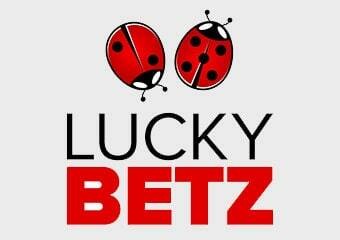 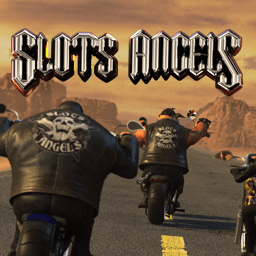 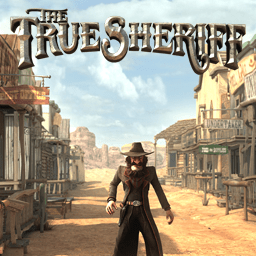 Our team at Casinos Online Review know that slot enthusiasts will love this casino game! 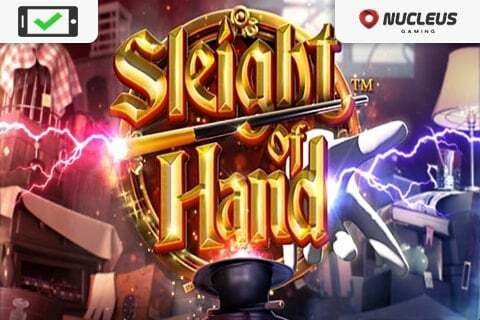 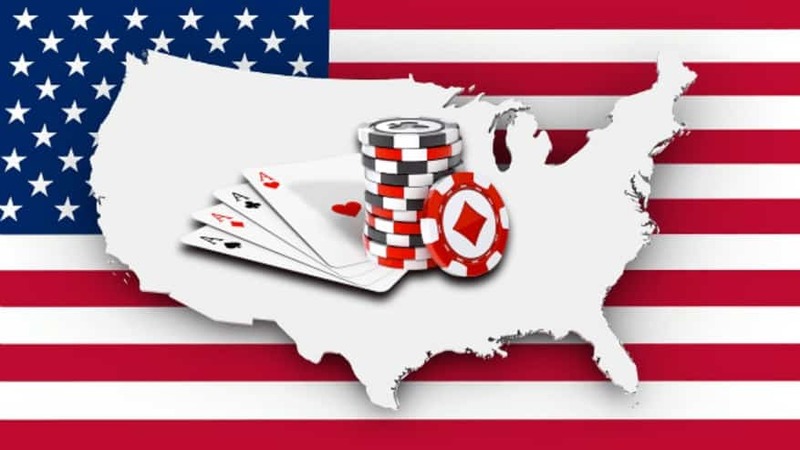 We challenge you to play this top online casino game for yourself in our free casino GAMES ROOM or player for real at one of our featured Betsoft Casinos below.